Malta has a dynamic and growing economy with a labor force that is starting to catch up to the rest of Europe in terms of competitiveness. If you have an entrepreneurial idea, few places are better than Malta for starting your company. Equally, Malta has one foot in Europe and the other committed to maintaining its pro-business tax haven laws. Malta is a strong candidate if you’re looking for a jurisdiction to start a holding company meant to shelter European income from taxes. Many new companies are established in Malta every year and the process is relatively easy. But Maltese bureaucracy can move slowly and be on the tedious side if you try to go it alone and miss a critical step. For that reason, it might make sense for you to work with a local adviser who can help walk you through the finer points of the process. This comprehensive guide will help you get set to plan and register any type of company that you want to form in Malta. As well as trading companies, we’ll also cover the rules that pertain to offshore and holding companies. What Details are Required for Company Formation in Malta? Why Would You Choose a Public Company in Malta? 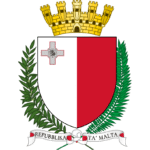 Why Establish a Holding Company in Malta? What Qualifies as a Participating Holding? How Much Does it Cost to Open a Company in Malta? As with many other business processes, planning is everything when it comes to company registration in Malta. Use these steps as a guide to your journey. Think about whether self-employed status is good enough for your business. It means you don’t need to name two shareholders or have annual audits. But, a limited liability company (also known as a private limited company if the shares are not traded publicly) separates your personal assets from the business and does what the name promises: reduces your liability for debts and lawsuits. An Ltd. also confers the idea that your operation is a serious one and can help improve the impression clients, banks, business contacts and potential employees will have of you. If you aren’t familiar with the tax system, it’s definitely worth getting some advice here. Depending on your scenario, one option will likely end up better than the other. The ground rules for any company in Malta are set out in its memorandum of incorporation and articles of association. These should be written and reviewed by a lawyer. 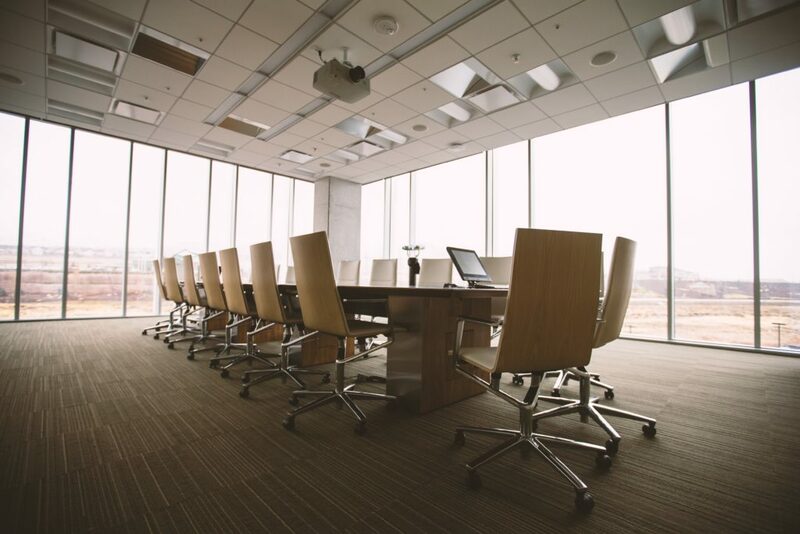 They will describe what the shareholders can expect in terms of control and distributions and will affect what role the company’s directors play. You may choose to not have unique articles of association drafted and, in that case, the default prescribed by the Maltese Company Act will be used for your company. You can skip this step if you’ve decided to stick with Self Employed status. Both the memorandum of incorporation and the articles of association must be submitted to the Registry of Companies section at the Malta Financial Services Authority. All limited liability companies in Malta must start with a defined opening amount of capital. Private companies must have a starting share capital of at least €1,164.69. Whatever amount you choose, a portion of it must be deposited with a Maltese bank. For private companies, this is 20% of the starting capital. This step must be taken before your company formation is complete and you can open a corporate bank account. So, the bank of your choice will hold the deposit and issue a receipt. Memorandum of association and articles of association (if not using the standard). Receipt for the starting share capital deposit at your bank. The fee that applies to your size of company. In most cases, a private limited company will pay €245. But the fee goes up by €15 for each €500 in starting share capital. The fee is significantly reduced if you file your registration electronically. The MFSA sets 2-3 days as their target for approving registrations. As with personal bank accounts, it’s not strictly necessary to have an account for your Maltese company with a Maltese bank. There are similar advantages, though, including convenience and establishing a relationship with a local source for a potential loan. The process for registering a company in Malta is fairly straightforward and the rules have been streamlined in recent years to make the system even easier and more pro-business. Once you have your Certificate of Incorporation that confirms details like the name of your company you can go ahead and open a bank account for it. As of January 1, 2017, only a very limited number of businesses require a trade license to operate in Malta. The Maltese government has more information on the limited scope of trading licenses on their website. There are some businesses, mainly connected to food service or selling goods in public spaces or door-to-door to private homes that require a permit. Malta’s Commerce department publishes a full list of activities and their regulatory authority. 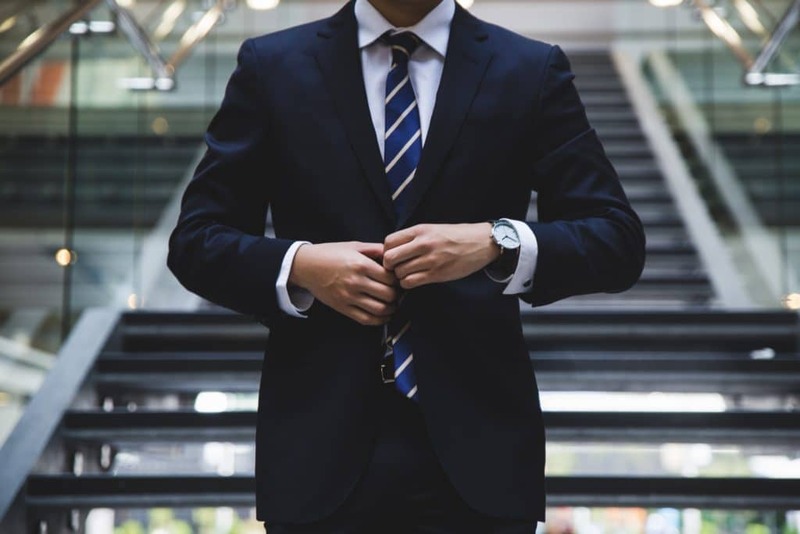 Even if your company doesn’t require a trading license to begin conducting business there may well be regulations that you need to comply with as you get underway. Malta publishes certain thresholds that determine whether a company needs to charge VAT. The threshold that applies to your business will depend on whether you supply goods, low-value-added services or other activities. Less than €10,000 you are probably exempt from charging VAT. More than €35,000 you will definitely have to charge VAT. Between €10,000 and €35,000 it will depend on a number of factors. Regardless of whether your revenue meets the threshold or not, you need to register your company with the VAT authorities. Once you start charging VAT you’ll need to keep doing so unless your annual turnover drops below a separate threshold that is lower than the one for entering the VAT system. All companies who operate in Malta must register with the tax authorities. This step provides the Tax Identification Number that will be necessary when filing your company’s first tax return. All companies, including private limited liability companies that only have one employee (you), must fill out the Commissioner for Revenue’s form to obtain a PE number. This identifier is tied to payroll-linked contributions you may have to make to the Maltese government to support Malta’s healthcare system. Expect this step to take three days. The ETC, also known as Jobsplus tracks labor force statistics and needs to be notified when an employee is hired or fired. You need to have a PE number and VAT number before this step. As part of broader EU regulations, all companies, including sole operators, who handle customers’ personal information are required to register with the Office of the Information and Data Protection Commissioner. There are a fairly wide variety of companies that won’t have to register, but it is best to err on the safe side and check if your company falls into the category of ones who do. A name for your company that is original, not misleading and not considered offensive by government regulators. Its status as either privately held or publicly traded. An office address in Malta. This must be a physical office space and not just a post office box. Important corporate documents are to be held at this address. The company’s object and main trading activities, the key here is to meet the requirements for specificity but also allow enough latitude to operate under changing business conditions. All of the shareholders, fully identified, including their names, addresses and passport numbers. How much share capital has been authorized and how much of that has been issued. The issued share capital must meet the legal minimum requirement and one-fifth (one-quarter for public companies) of it must be paid up and held on deposit at a Maltese bank. List of shareholders at the founding, what class their shares fall into and the rights attached to each class of shares. Name of the company secretary. Have more than 50 shareholders. Sell its shares to corporations. Market their shares to the public. Transfer shares with fewer restrictions. A minimum starting share capital of at least €46,588. At least 25% of the starting share capital must be paid up and deposited with a Maltese bank. All public companies must have at least two directors. New share issues, which offered to the public, must be sold with a prospectus that meets certain standards for how informative and comprehensible it is. Public companies in Malta must append “plc” to the end of their name. Want to use the company formation as a way to raise capital by selling shares to the public. More specifically, if you want to be able to offer shares for sale beyond a limited group of sophisticated investors. Plan to have other companies as shareholders (e.g., an offshore holding company for your Maltese subsidiary) or members of your board of directors. Need to allow for a long list of shareholders (more than 50). Malta’ offshore company taxes: If a company is formed in Malta, the Maltese tax authorities consider it tax resident in Malta. Even if a company is formed elsewhere but managed from Malta or conducts some economic activity in Malta it will be liable to pay some taxes in Malta. In fully offshore jurisdictions, companies can be formed there and so long as they don’t conduct economic activities within the country’s territory, they won’t be considered tax residents. Reporting and auditing: Every company in Malta, with the exception of exempt private companies (usually sole traders) must file annual audited financial statements with the Maltese government. 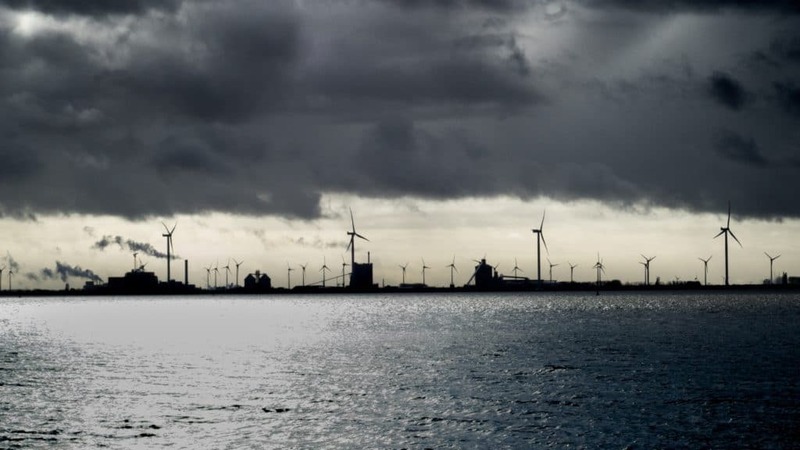 Typically, offshore-friendly jurisdictions only apply this rule to onshore companies, if at all. EU rules and anonymity: Malta’s membership in the EU (and therefore the bloc’s strict regulations) prevents it from allowing the beneficial owners of a company to disguise their identity. Malta’s capitalization rules: While Malta only requires a private company to be formed with 20% capitalization, that’s higher than what you’d expect in the best jurisdictions for offshore company formation. There are limited cases where Malta could be a preferred country for offshore company formation. Tax refunds under Malta’s tax system mean that an intermediary holding company can be used for moving dividends from a trading company elsewhere in Europe to another jurisdiction (like Nevis) where they can be realized with the payment of very low taxes. There are some advantages to opening an offshore company in Malta but keep in mind that Malta’s tax rules and EU regulations mean that Malta is not a pure offshore jurisdiction. In other words, you may want to open an offshore company in Malta if you have a very specific structure in mind, but unless you’re a tax expert yourself, I do recommend getting a professional involved. 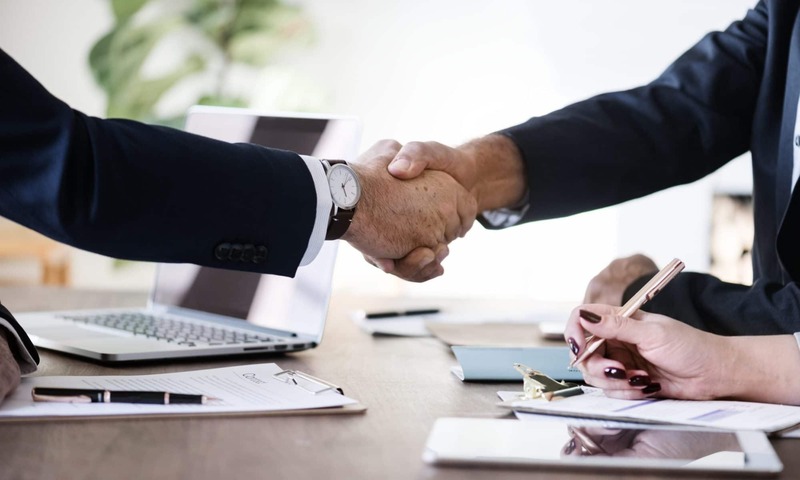 The objects clause in a company’s Memorandum of Association establishes whether the company operates in its own right or is meant to hold assets. So, the question of how to open a trading company in Malta is simply just about stipulating the former in the Memorandum of Association. On the other hand, a holding company in Malta can be used to gather a portfolio of ownership rights under the advantageous tax laws of Malta. Real estate and other physical property. Portfolios of cash and securities. On top of the general reasons, listed above, for establishing a holding company, there are some specific advantages to forming a holding company in Malta. Many of these are advantages involve the tax rates offered to companies with a participating holding in a subsidiary. Capital gains derived from the subsidiary are tax-free in Malta. Dividends, especially if the subsidiary is in the EU or they have already been taxed at 15%, are tax exempt. A tax refund of 6/7ths of the tax paid in Malta on the dividends paid from a trading company. A tax refund of 5/7ths of the Maltese tax is the dividends are based on passive income like interest or royalties. And a 2/3rds tax refund on the tax paid in Malta for dividends derived from investment income. or assets on winding up it qualifies as a participating holding. As well, the subsidiary must not own or have rights to immovable property in Malta (including through a second-degree subsidiary). Finally, your holding company must have certain rights to purchase further stock in the subsidiary, a seat on its board, or the holding in the subsidiary must be worth at least €1,164,000. If the process seems a bit more complicated than what you want to tackle as a DIY project there are experts who can help you with your company formation in Malta. Many of these company formation services are offered by lawyers in Malta but tax professionals also can be useful if your tax situation is particularly complicated. Malta’s company formation agents will charge at least €750 – €1,000 for their services and possibly quite a bit more for an especially complicated company registration. Depending on the initial capitalization the fee you pay to Malta’s Registrar for Companies varies from €245 to €1,750. If you’re able to file your application electronically (instead of on paper) this fee is cut approximately in half. Companies in Malta pay €100 to renew their registration. In Malta, company formation agents will charge at least €750 to assist with a straightforward registration. The costs associated with setting up a company in Malta will vary depending on the size of the company (in capitalization) and whether the structure is sophisticated enough to require outside expertise. In the best-case scenario, the company registration process will take 48 – 72 hours. This depends on the application and supporting documents being in perfect order and is usually only possible with the help of an expert. You will have to decide between being a sole trader or a limited liability company. If you choose the latter, you will then have to select between a private or public company. There are several documents required as part of the multi-step process. Tech companies should be aware that Malta operates under the broader EU rules for protecting personal data, also known as GDPR. Registering a company in Malta will cost at least €120 for the simplest setup if you can register yourself electronically. The cost can be quite a bit more for larger operations and if you hire an adviser to assist. The process takes at least 2-3 business days and the speed with which your registration is approved depends largely on having a carefully prepared application. Setting up a company is a process that requires some specialized expertise. Get in touch and I’ll be happy to help you navigate the roadblocks and make sure you check all of the essential boxes. Between Sicily and North Africa lies an absolute gem. Rich in history, Malta once attracted Phoenicians, Greeks, Romans, Arabs, Normans, Crusaders, the French and the British. Today, people from all over the world find Malta an attractive place to live, keep their personal residence, incorporate their business and do their banking. Here at Malta Guides, you’ll find everything you need to know about living and doing business in Malta. 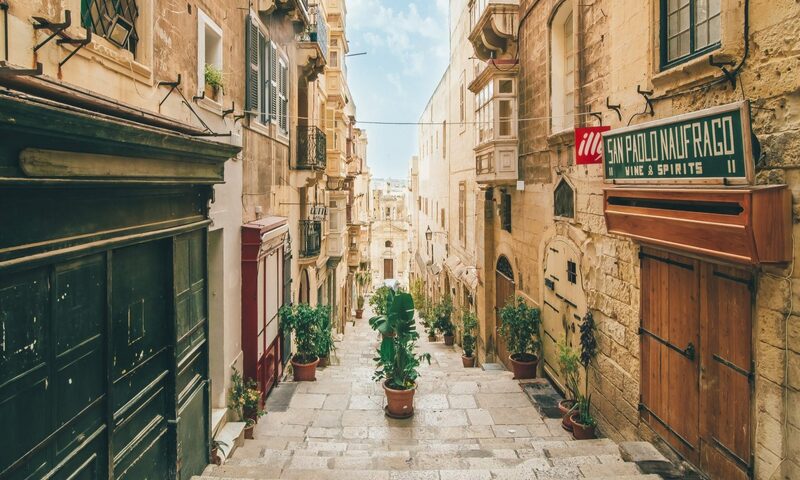 Whether you’re looking for a low-cost, sunny place to live or a low-tax place to do business, Malta Guides is here to walk you through your options.